The big amount of removals to the Peninsula, has allowed Lidon Removals and Storage to expand its services, and have now weekly departures programmed. We take care of the most delicate things: Art and big instruments. We arrive where no one arrives with our special helicopter service. The best service of exclusive Storage in Palma de Mallorca. Furniture storage to accommodate and secure your furniture and fixtures. Because of the high amounts of removals to the mainland, has Lindon Removal & Storage expand its services, and are now making weekly departures to mainland. Because of the high amounts of removals to the mainland, has Lindon Removal & Storage expand its services, and are now making weekly departures to the mainland. Trust our expert services. 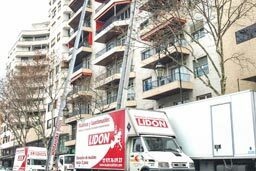 Lindon Removal & Storage is a company located in Palma de Mallorca, with more than 30 years of experience. Specialised in removals on the Balearic Islands, with weekly gathering for Menorca, Ibiza Spain mainland and other cities of EuropeEnjoy our services, home removals, office removals, furniture storage, packing of all kinds, transport of art with all the guarantees. We have a wide fleet that cover all kinds of removal. 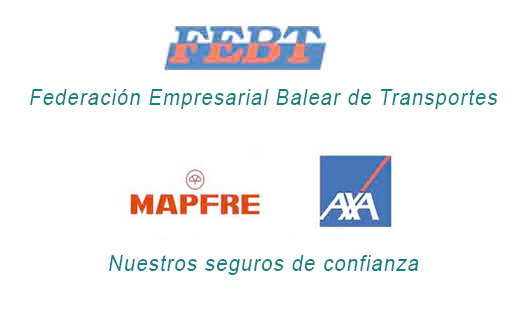 Lidon Removal & Storage stand for quality, guarantee and security in all our services, your merchandise is fully insured by our insurer Mapfre Empresas. We are making weekly collections and removals to all cities in the Balearics, Spain, Europe, Latin America, USA or any other destination that’s required. 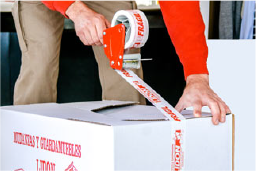 Our staff are highly qualified in packing of art or any other fragile elements. 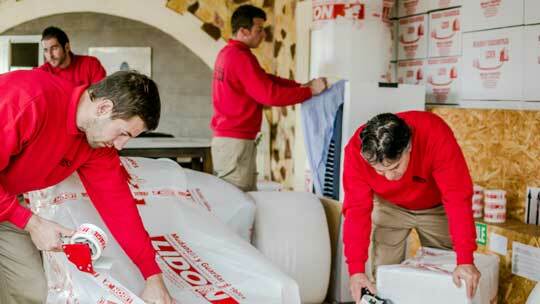 Lindon Removal & Storage are specialised in moving offices. We take care of your business removal. At Lindon Removal & Storage we have the best furniture elevators for facade of the brand Paus. We are located in Palma de Mallorca and have more than 30 years experience in removals, furniture repository and packing. We do work local, national and international.